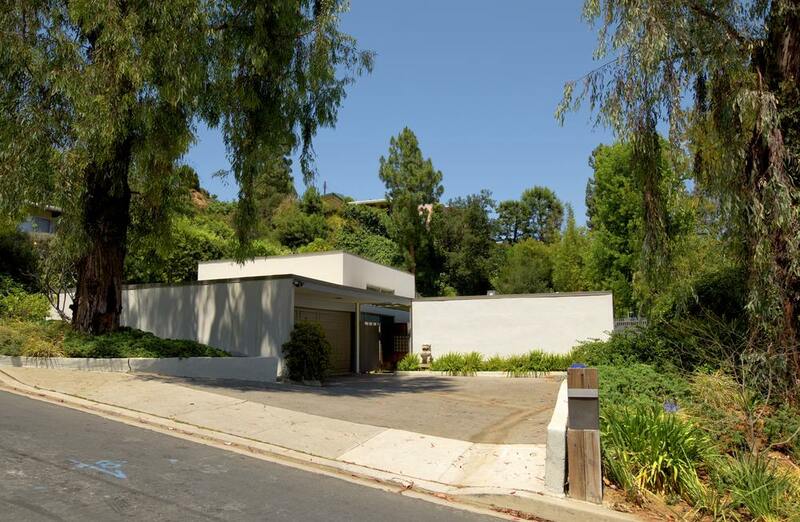 Located within the modernist enclave of Wonderland Park in Laurel Canyon and across the street from Pierre & Gloria Koenig's Bailey House (Case Study House #21), this 4 bedroom, 3 bath Mid-Century-Modern gem is begging to be leased by a true modernism enthusiast. 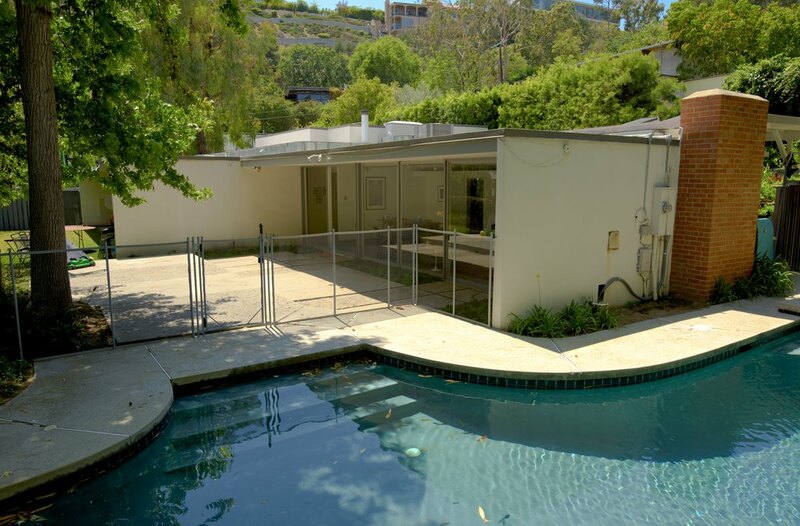 If you are looking for a chic pool home in the canyon where you can hang your hat for a year, this quiet, secluded retreat is perfect for you. The home boasts a large living room with fireplace, updated kitchen with Bosch appliances, Cesarstone countertops and a breakfast bar, a den with an additional fireplace, walls of glass that provide a seamless indoor-outdoor flow and an expansive master suite that features high ceilings and a Japanese soaking tub. The Wonderland Avenue Elementary School is a stones throw away. 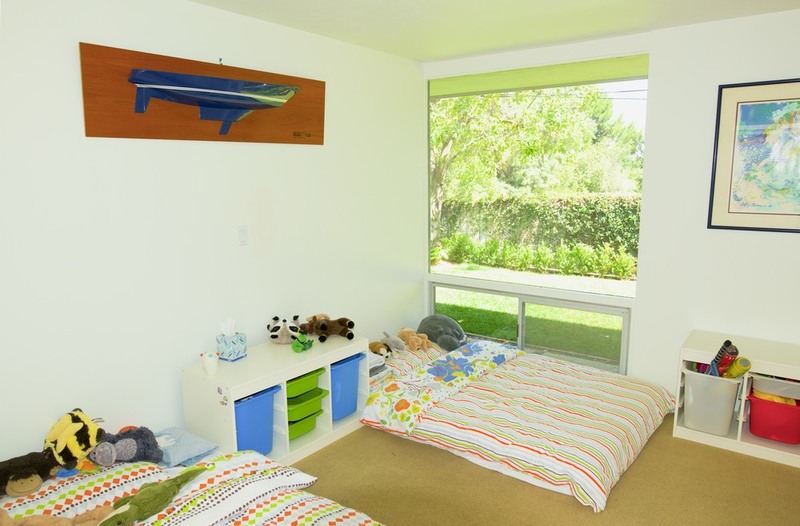 Available for a 1-year lease (furnished or unfurnished) beginning on August 15th. For more information or to schedule a private showing, please call Mark Mintz at (310) 991-3808 or send a message by clicking here!